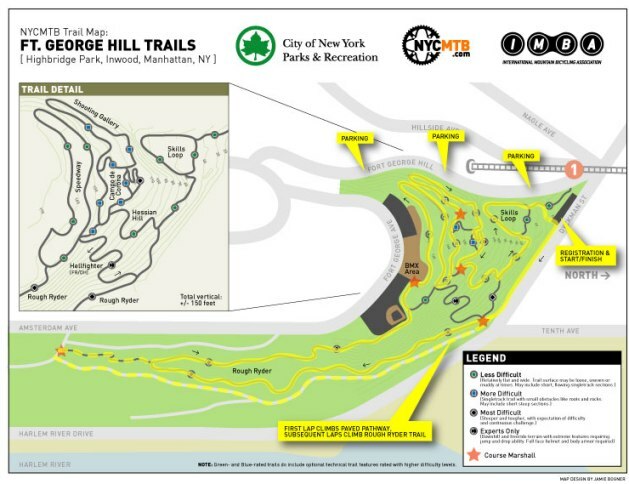 Today upper Manhattan’s Highbridge Park became the home of New York City’s first mountain bike trail. More details at New York City Mountain Bike Association and NYC’s Dept. of Parks & Recreation.